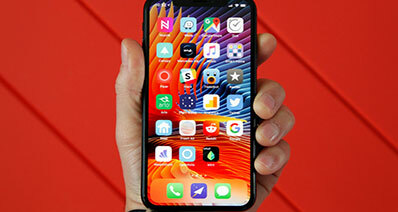 Despite being labeled the ideal smartphone out there and having features often considered irreplaceable, Apple’s iPhone has been facing some minor glitches; the most popular ones being that the iPhone screen won’t rotate or that the iPhone won’t turn sideways. 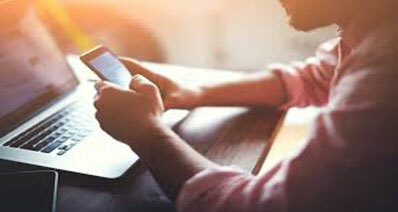 While these problems might not seem all that big on the long run, they do cause a lot of annoyance in everyday life, especially when you want to watch an important video or document in full screen and your iPhone screen won’t rotate or your iPhone won’t turn sideways, it really causes a temporary distress. There are five very easy ways to fix the iPhone screen won’t rotate problem, as listed below. The first simple way to fix the iPhone screen won’t rotate problem, is to check if screen rotation is locked. Many users who constantly keep turning the rotation on and off for convenience purpose, simply forget to check whether or not it’s locked. A very common mistake is to overlook the Orientation icon that shows whether or not your screen rotation is locked. This keeps a lot of users wondering ‘Why my iPhone screen won’t rotate’ while the solution is to simply turn the rotation on. Here’s how you can make sure the iPhone screen won’t rotate by unlocking the screen rotation. Step 1: Swipe up to the Control Center on your iPhone. The right-most icon is, by default, the screen rotation icon. Check to see if it’s on. Step 2: If it is, it means the screen rotation is locked and hence the iPhone can’t rotate sideways. Click it to turn it off and check to see if the screen rotates. Most of the time, the issue that the iPhone screen won’t rotate can easily be solved by restarting your iPhone. The rotation might nor work because of a few technical problems that can be resolved by restarting your phone. 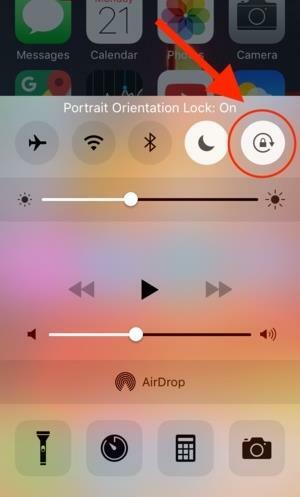 You can restart your iPhone by long-pressing either the side button or the top button. After restarting, check to see if the Orientation icon is turned on or off and try rotating your iPhone screen. The third solution on the list of ways to fix the iPhone screen won’t rotate problem is to check if the screen rotation is working on Apps other than the one you’re currently using. Sometimes, you’ll notice that despite the Orientation icon showing that the screen rotation is unlocked, an application doesn’t appear sideways. This is because the application is programmed to run specifically on Portrait mode. Now, instead of complaining ‘my iPhone screen won’t rotate’ try seeing if the rotation doesn’t occur while your working on other apps. There are several apps that work only on Landscape mode- gaming apps like Super Mario, YouTube and more. Try opening one of the apps on your iPhone and seeing if rotation works or not. If your iPhone screen won’t rotate despite trying the above solutions, chances are, it’s because of the Display Zoom feature being turned on. 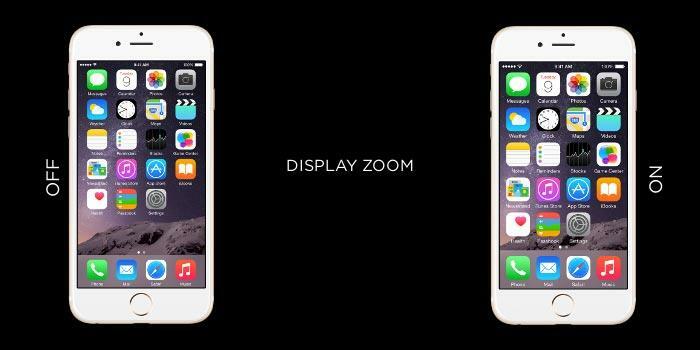 The Display zoom feature helps many users zoom into several apps for better viewing and convenience. Whether or not the feature is enabled can easily be detected by the appearance of your home screen. If the Display Zoom feature is enabled, most of your applications’ icons’ sizes would’ve visibly increased and so will the padding between them. 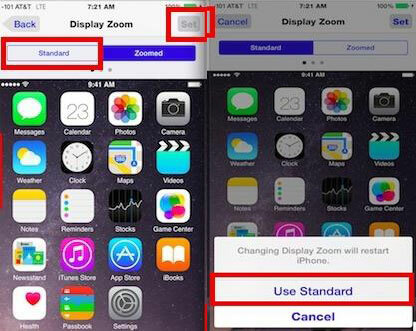 Though this is an easy way to check if your iPhone has the Display zoon mode turned on, it isn’t foolproof. It’s likely that you overlook this and hence here’s how you can make sure it’s disabled and if not, do so. Step 1: Open your iPhone Settings. Select the option titled ‘Display and Brightness’. On the screen, you will see a button titled ‘Display Zoom’. Select it. Step 2: Click the ‘View’ button to access the feature. This will enable you to see whether or not the feature is turned on. You will have two buttons- one titled ‘Standard’ and the other ‘Zoomed’. Step 3: If the one called Zoom is turned on, it means the Display Zoom feature has been enabled. Step 4: Select the ‘Standard’ button to disable it. Now, click the ‘Set’ option to confirm your selection. Step 5: There might be an additional pop-up message that asks you to further confirm your choice. Select the option titled ‘Use Standard’. 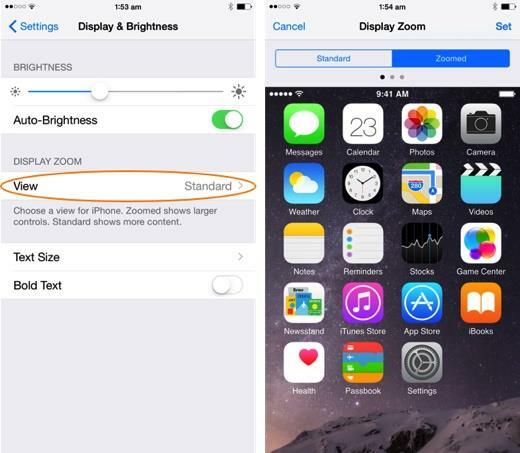 This will ensure that the display zoom feature is disabled. After the process, the iPhone might restart to implement the changes. 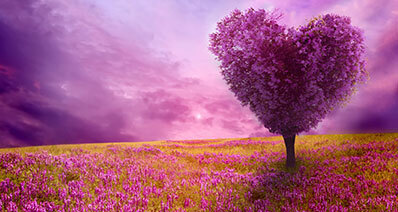 Once it does, check once again if the Standard feature has been enabled and then if the rotation works. If the problem persists and your iPhone screen won’t rotate still, it’s most likely a hardware problem. The orientation of the screen is controlled by a device called the accelerometer in your iPhone. This device acts as a sensor and focuses on the overall movement of the phone. Hence, a prominent hardware problem might be a damage caused to the accelerometer, which upon being unable to detect the motion of the device, prevents it from rotating properly. If you’re using a device like the iPad, a problem in the screen orientation can also be caused by the Side Switch button as in a lot of cases, it is used to control this feature on such devices. If any of the aforesaid methods do not work and it ends up being a hardware issue, it’s best to leave it up to the experts. The advice best followed is to not try and fix it yourself because, first, it might not be very good for the device and second, you might end up doing more damage than good. 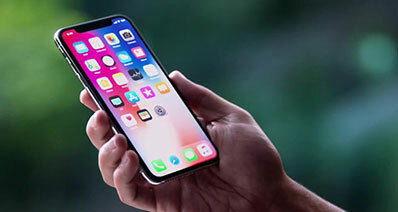 Hence, the best kind of solution for a hardware problem is to take it back to the Apple Store or any other service center which focuses on iPhones specifically.